Unravel Two is out now for Switch. To celebrate the game’s release, a new launch trailer is available which you can find below. Update (3/14): Coldwood has now followed up and has said that there will not be a physical version in North America (thanks JPSWITCHMANIA). If you’re interested in a copy, you’ll need to place an order with a retailer such as Amazon UK – which ships to the states despite what the page says. Original (3/13): After it was announced in the latest Nintendo Direct, pre-orders for Unravel Two opened in Europe. We quickly found out that the game would be available physically in PAL regions. But what about North America? 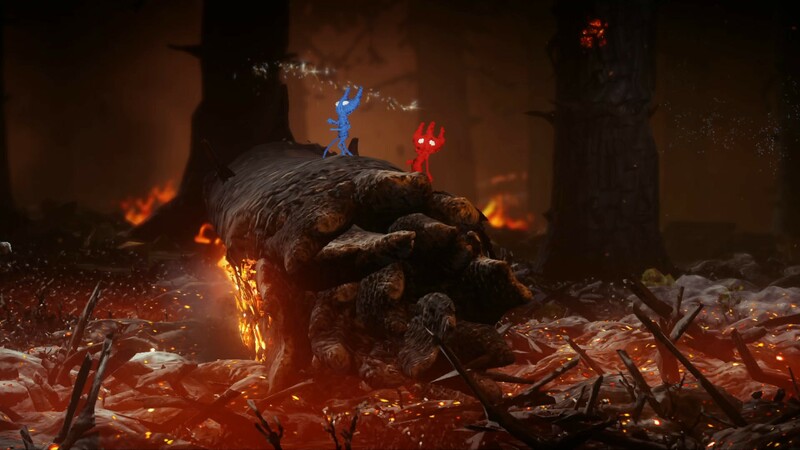 Thankfully, Unravel Two will be receiving the same treatment stateside. Developer Coldwood Interactive has confirmed that there are plans to offer the title physically in North America. Since Unravel Two launches on March 22 though, there isn’t much time for retailers to get everything in order in time for launch. 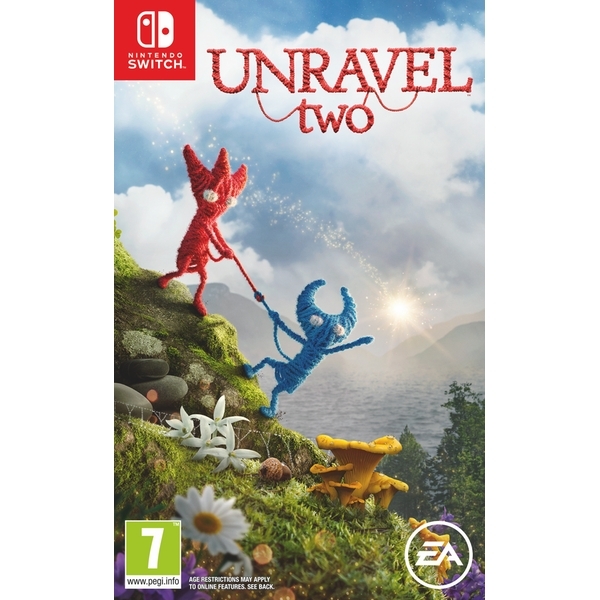 365games has posted the boxart for Unravel Two on Switch, which should be the same in all regions – with the only difference being the classification logo. Check it out above. 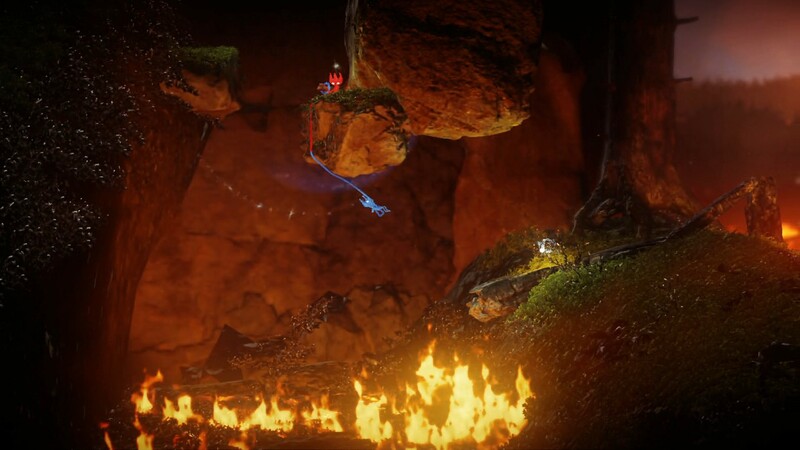 Despite having just been announced, Unravel Two is almost ready to go. The game heads to Switch on March 22. Unravel Two was revealed during today’s Nintendo Direct following a retailer leak earlier in the day. For a look at some screenshots, hit up the gallery below. 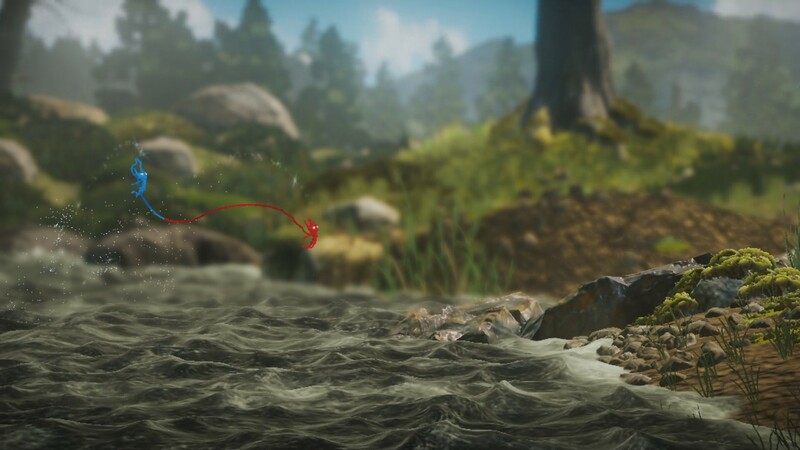 Much was made of Unravel Two at last year’s E3 when EA failed to announce the game for Switch. Given the nature of the game and its co-op feature, some felt like a big opportunity was being missed. 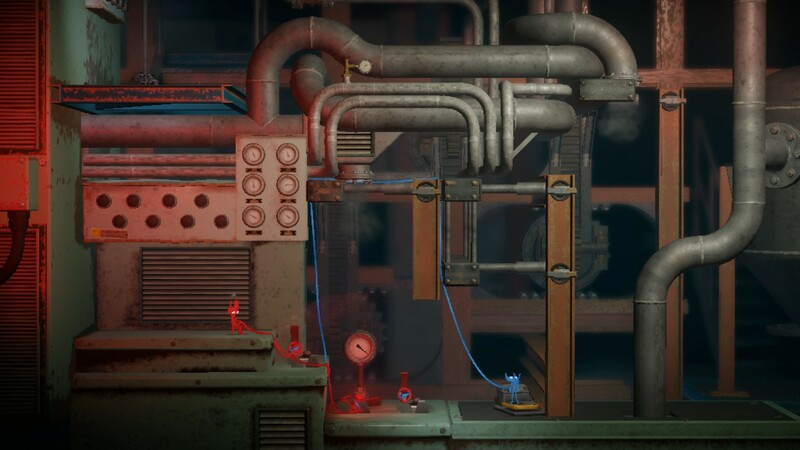 We later heard from Coldwood Interactive that quite a bit of work would have been needed to bring Unravel Two for Switch, and it would have taken “another half a year or so”. EA and Coldwood may have gone to work since then, as a new listing has appeared on Amazon Italy for a Switch version of Unravel Two. The retailer lists a tentative March 22 release. Keep in mind that the listing shouldn’t be taken as a confirmation, but it’s a good sign that the game could be announced for Nintendo’s console. 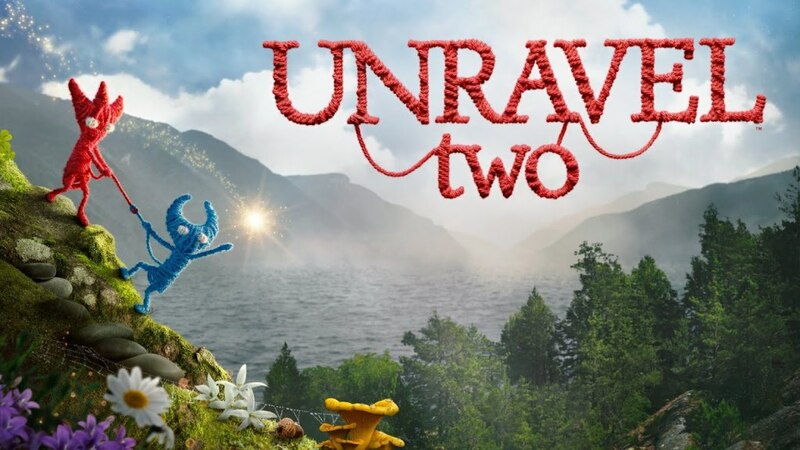 One of the new games announced during EA Play yesterday was Unravel Two. It wasn’t just revealed though, as it actually launched as well. 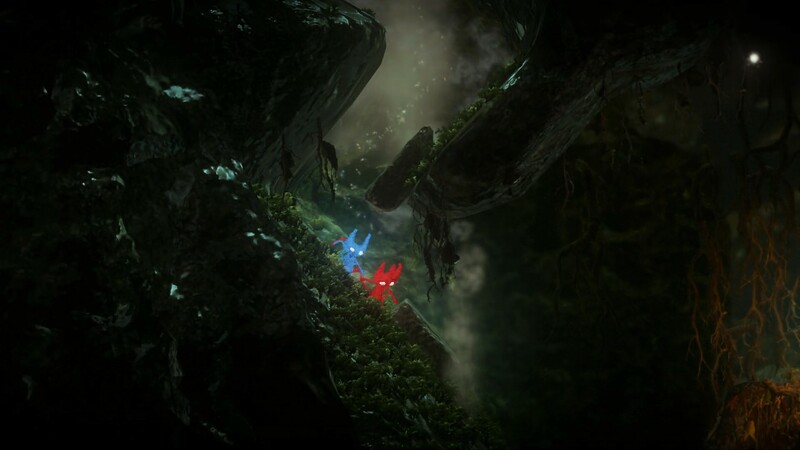 Some felt that Unravel Two would be a great fit on Switch. 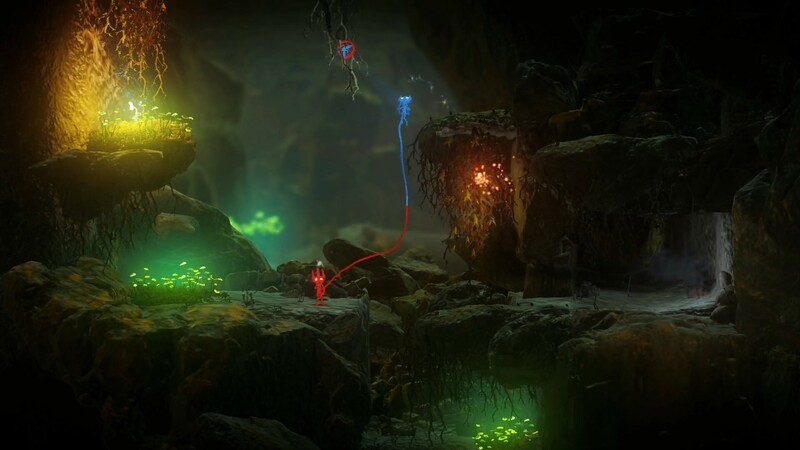 Between the style of the game, co-op play, and the fact that its two characters represent Joy-Con colors, you could see why it would be a great yet. Unfortunately though, Unravel Two isn’t available on Switch – at least not yet anyway.